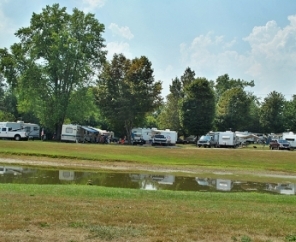 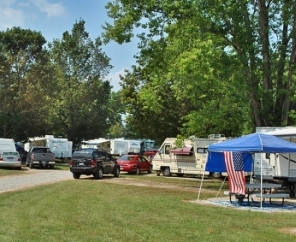 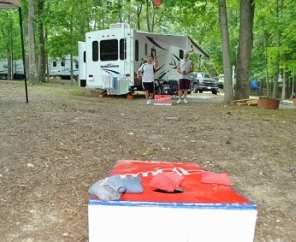 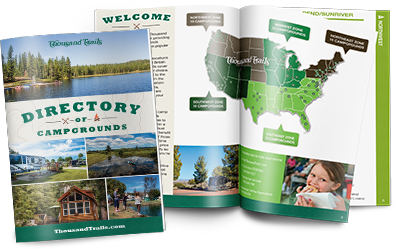 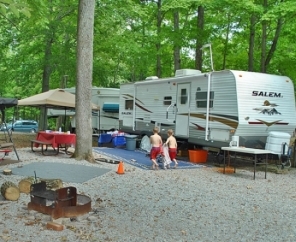 Visit our Wilmington RV campground in Ohio and discover 170 acres of premier camping! 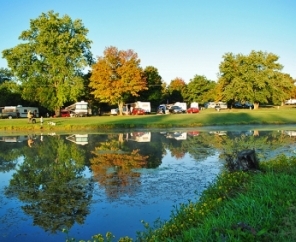 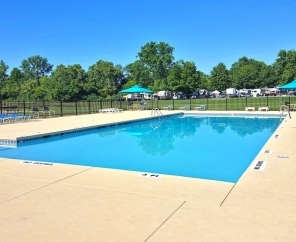 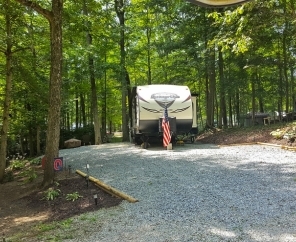 Located between Cincinnati and Dayton, Wilmington Thousand Trails RV Camping offers rolling landscape, a scenic lake and plenty of amenities. 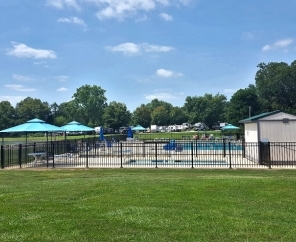 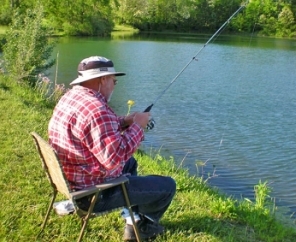 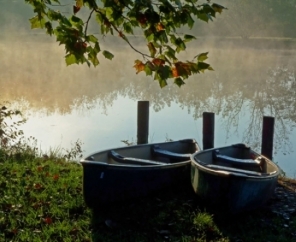 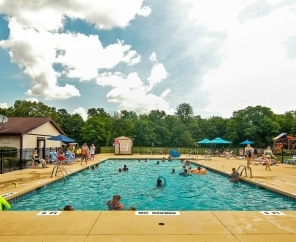 The on-site lake offers activities like fishing and canoeing, or guests can visit Cowan Lake and Caesar Creek just a few miles away for boating, swimming and horseback riding adventures. 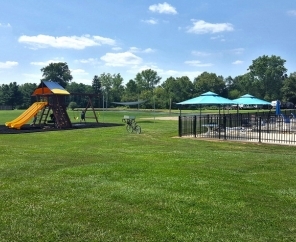 Additional local attractions include King's Island Amusement Park and the Clinton County Historical Society's Museum in Wilmington. 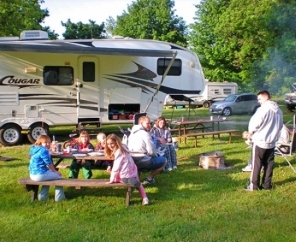 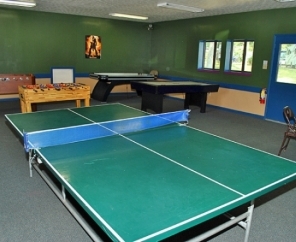 The staff at Wilmington Thousand Trails RV Camping works hard to ensure our guests enjoy a fun and relaxing environment. 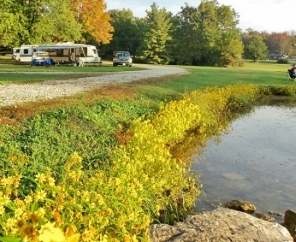 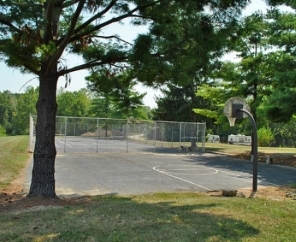 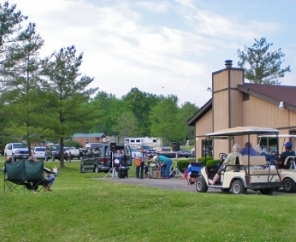 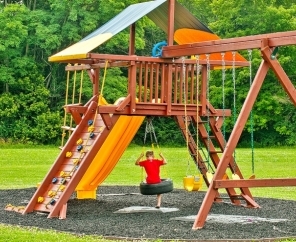 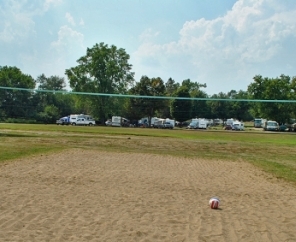 Our Wilmington RV campground in Ohio is a place you’ll want to return to time and time again.